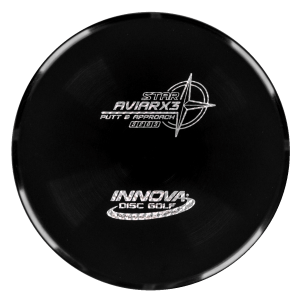 The Proxy shares the Envy mold’s core, lending the same low-profile feel and solid grip, along with a short wing width and wide flight plate diameter for superior glide. 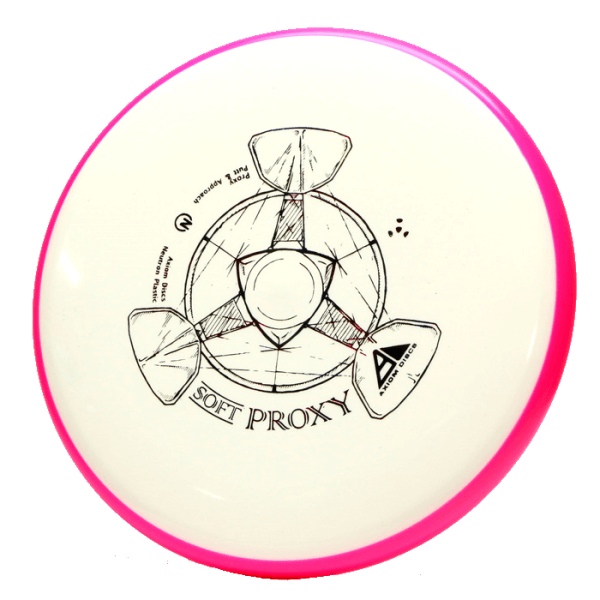 The Proxy sets itself apart from the Envy with a remarkably straight forward-fading finish. 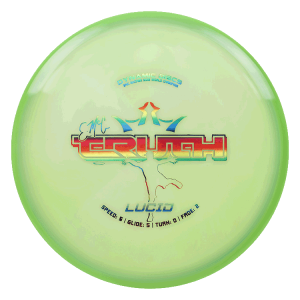 A bit of high-speed turn potential allows the Proxy’s lines to be manipulated over a broad range of power, and helps less powerful throwers achieve straight putter drives. 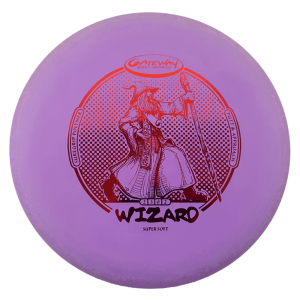 Love this disc. 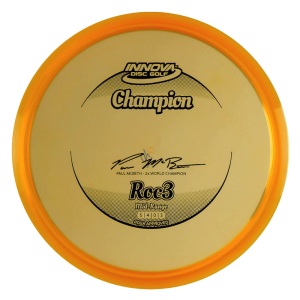 Bought a Neutron Soft Proxy as a replacement for a Nova and the Proxy is very similar in flight to the Nova. 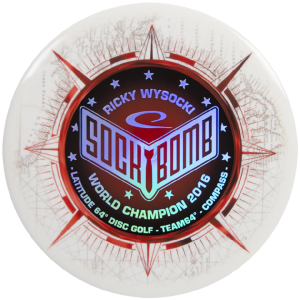 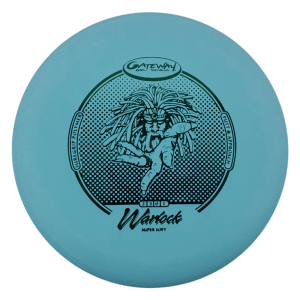 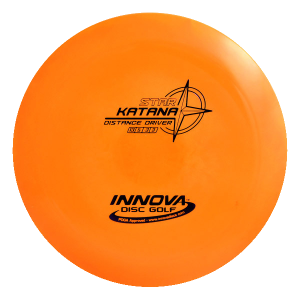 It has a little less glide than a Nova and feels much more comfortable to throw. 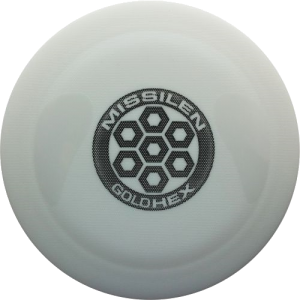 I’m finding it really useful for outside the circle putting as it holds the line better and doesn’t hyzer out like other putters.